it lives in deep underwater caves known as blue spots, . 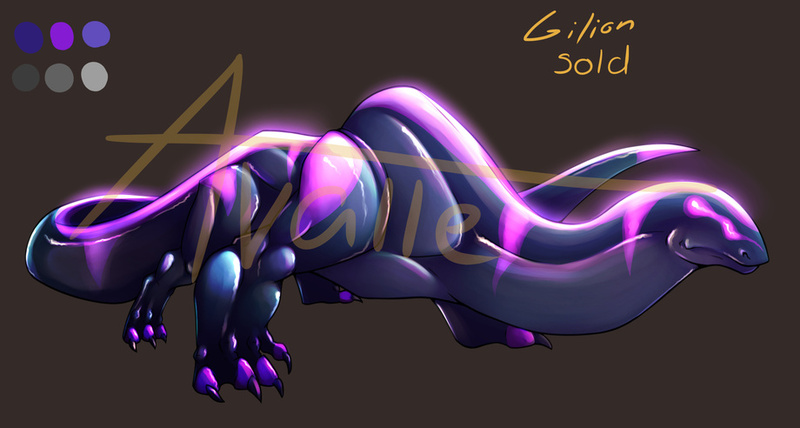 It uses its bioluminescent stripes to attract prey, then uses its tail the crush their prey then it swallows them whole. The glow wurm is an even tempered creature, attacking only provoked.